According to the requirements of JAR OPS each airline operating at JARam obligated itself to develop standards and rules that it will use. 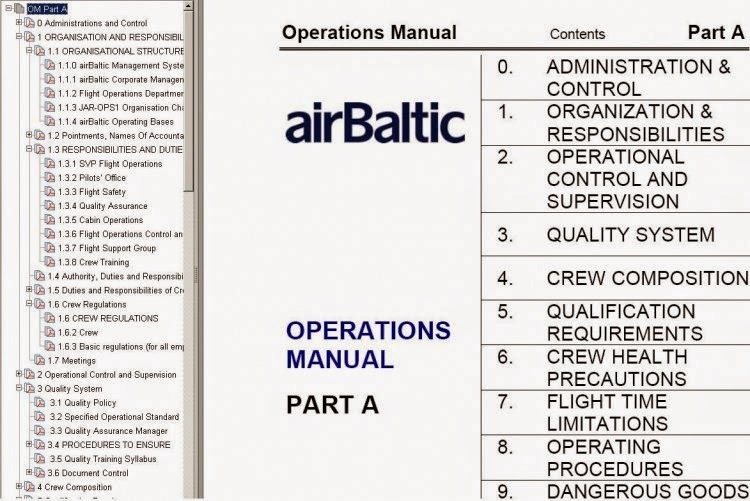 This document is called Part A or operations manual. It signs the rights and obligations of workers, crew, flight rules, restrictions, characteristics and air law. For those who fly in the simulator, it would be kind of a reference book on the flight operations of Western Airlines. 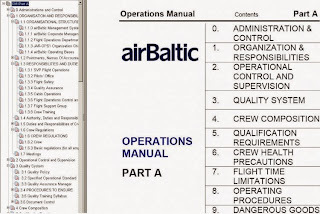 In fact, a document starting with chapter 6 can be seen as a brief tutorial on basic aviation subjects. I think awareness of the book will be interesting and useful to all virtual pilots, especially flying to foreign technology. Unfortunately original language version.